How to retrieve deleted contacts from phone memory easily? This guide introduces 3 workable ways to recover deleted contacts from Android phone memory with detailed steps. 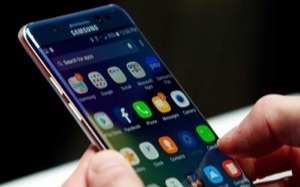 Does it 100% safe that you put your hundreds of thousands of contacts in your Phone memory? No, of course not. 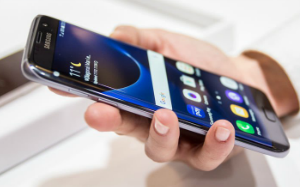 And various reasons could lead to the Phone memory contacts loss, such as mistakenly deletion, system corruption, factory reset, and other unexpected cases. And when that happens – lost contacts in phone memory and without any backup at hand, it would be a disaster. To help you out, we collect and test various methods to retrieve deleted contacts from phone memory. 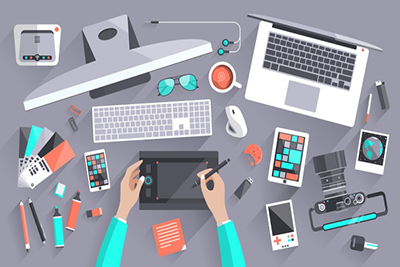 Here 3 workable solutions are offered for your choice. Keep reading our article, and your problem is going to be fixed. 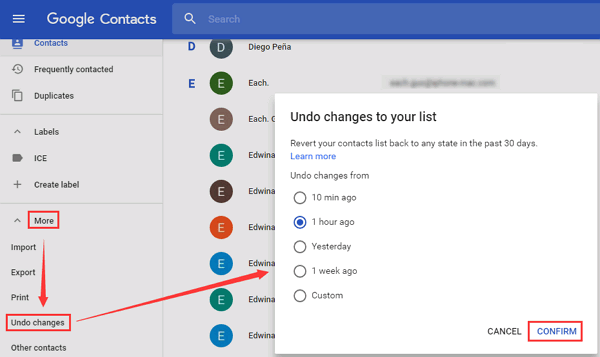 If you sync your contacts to Gmail regularly, that is a piece of very good news. Check how to use Google Contacts to recover deleted contacts from Android phone memory below. 1. On any browser, navigate to Google Contacts page and log into your Google account. 2. Click on the “More” option. 3. Hit the “Undo changes” option and a pop-up screen will show up. 4. Select a time to undo changes and then click the “Confirm” button. 5. Then all the deleted contacts should be available on your device when it gets synchronized with your Google Account. If you never sync contacts with Google, a third-party data recovery software can do you a favor. 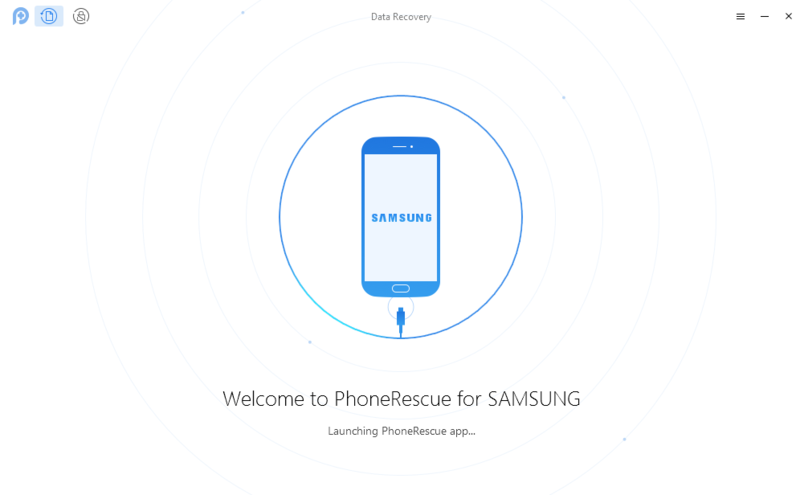 Designed by a professional team of iMobie, PhoneRescue for Android helps you recover any types of data from phone memory. 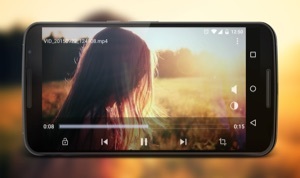 Recovering various file types – it enables you to recover contacts, photos, messages, Whatsapp, videos, audios, calendar and more from phone memory. 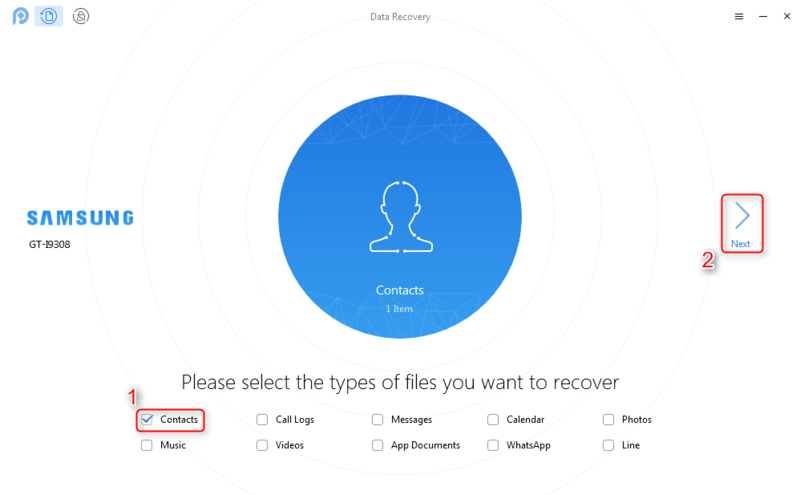 Extremely easy to operate – It can help you recover deleted contacts from phone memory in 3 simple steps and also supports you selectively recovering. 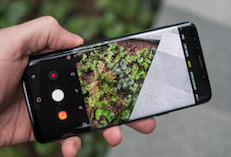 It compatible with various Android models – you can recover contacts from Samsung S10/S9/S8, Sony, Motorola, HUAWEI and Google, so just download the corresponding version of your Android. 1. Click here to go to PhoneRescue download page > Choose PhoneRescue for Android to download it on your computer > Install and launch it > Connect your Android phone to computer with its USB cable. 2. 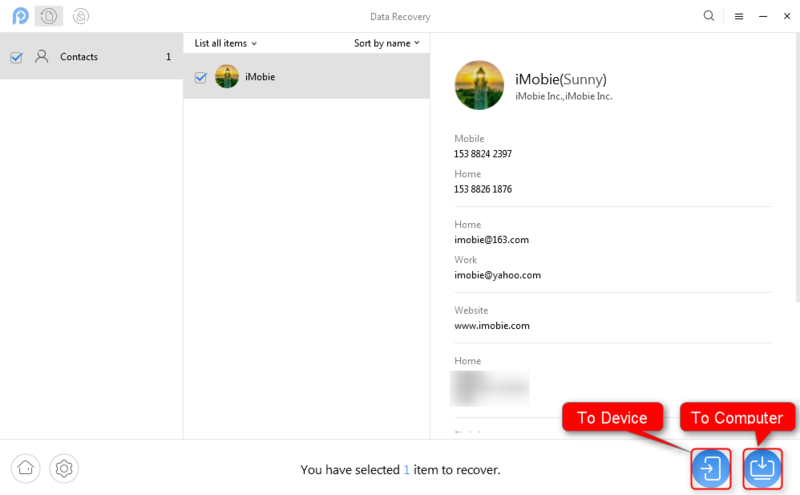 Select Contacts to recover > Click Next on the right > Click Deep Scan to scan your deleted contacts on phone memory. 3. 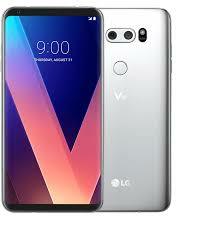 After scanning, you’ll see the list of your deleted contacts > Choose the one you would like to recover > Click the button at the right corner to rover them to your Android phone directly or save them to your computer. Every Android phone has an open system, so it is possible to recover deleted contacts from your device database. This requires that your phone is rooted. 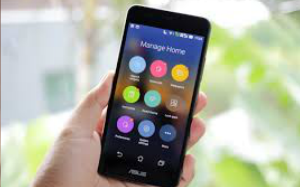 To get into your Android phone’s database easily, we recommend you aSQLiteManager. Find the “/data/data/android.providers.contacts/databases” folder and open contacts2.db file. There you will find all the deleted contacts. That’s all for how to retrieve deleted contacts from phone memory. 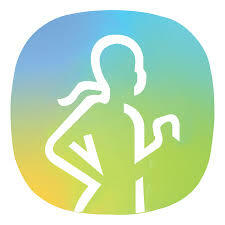 Just as you can see, with PhoneRescue for Android you can do it in a super easy and fast way. So do not hesitate to give it a try. And if you have any question, you can send email to us or just leave your comment below.